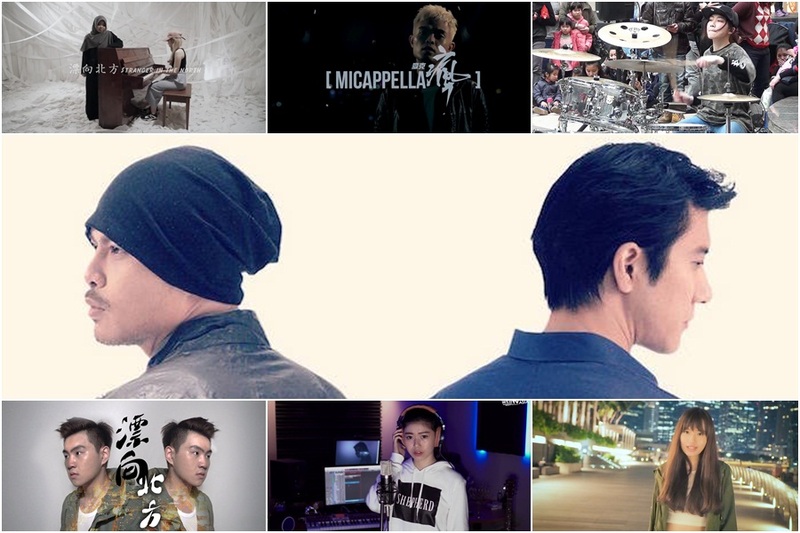 Namewee’s record-breaking song “Stranger in the North” (漂向北方) featuring Chinese-America pop star Wang Lee Hom, has recently reached 20 million views on YouTube. Released on 4 March, the music video for the song is Namewee’s fastest video to reach a million views – within a mere two days! The collaboration with Wang Lee Hom happened after Namewee sent him a demo of the song which the Asian pop king immediately agreed to. The song is so successful that it has garnered various covers and parodies from a variety of music artistes and YouTube talents. From mashup to a capella, EDM and language mix, the myriad of artistes showcase their creativity by injecting their own style and personality into the pop song. Here are some of our best picks. Thanks for links. Good covers.